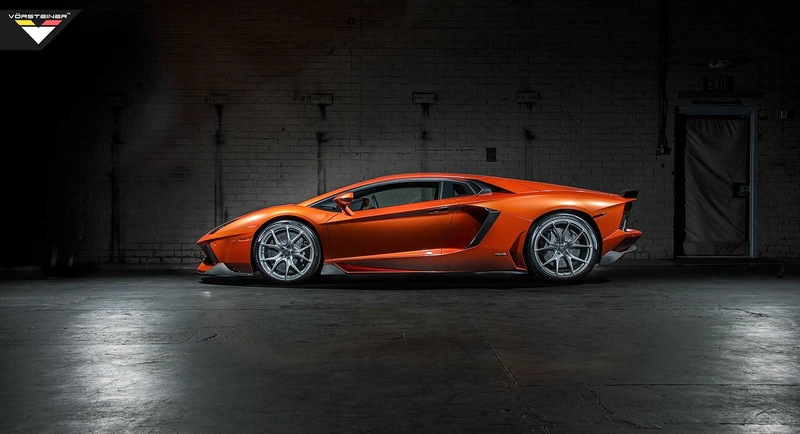 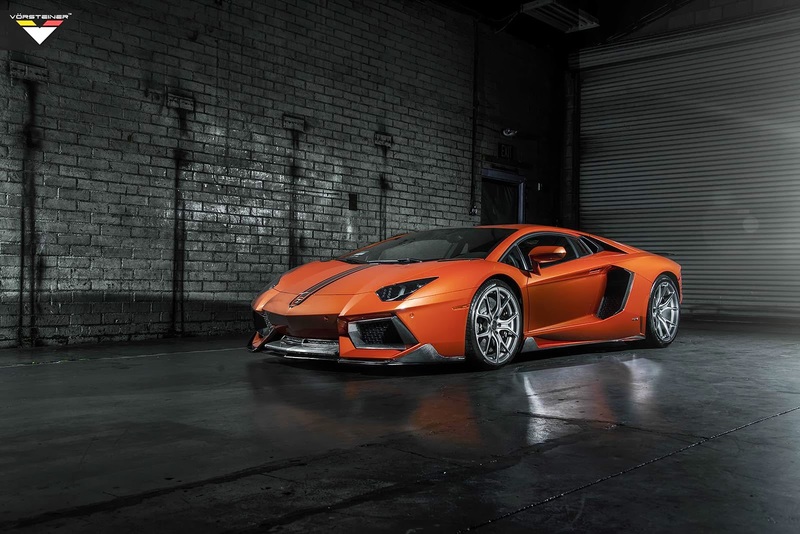 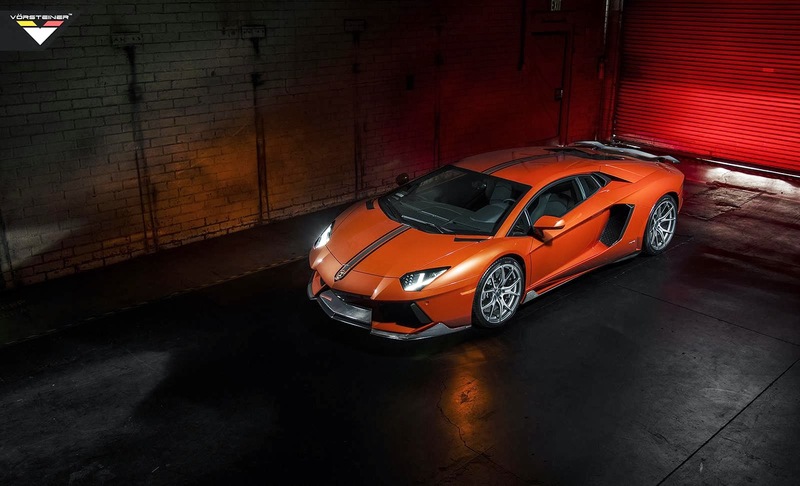 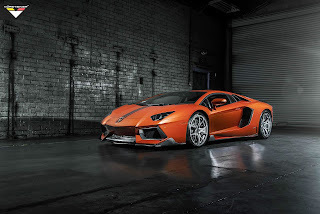 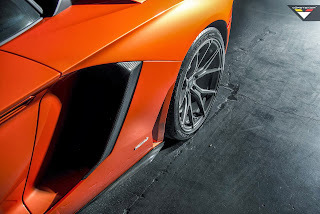 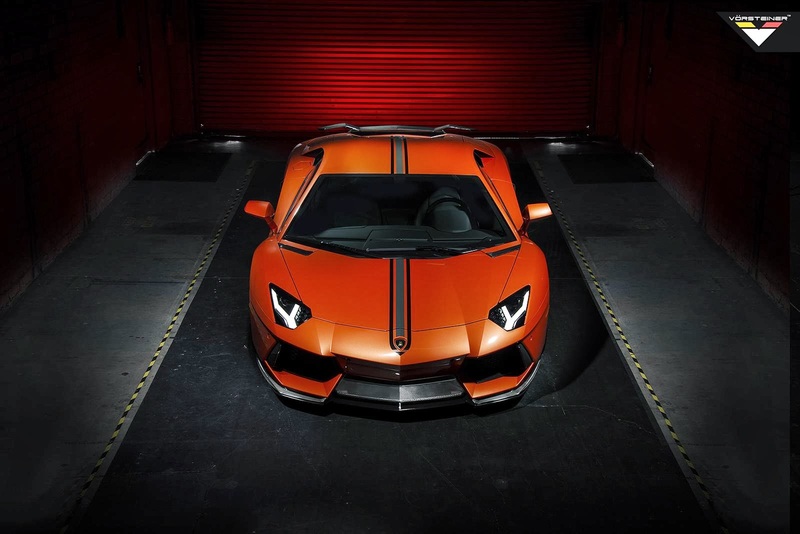 After introducing their Aventador-V body kit two months ago, Vorsteiner reveal the full package which also includes a power upgrade. 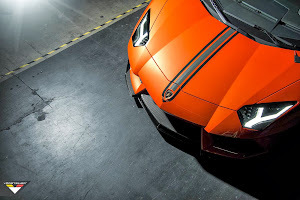 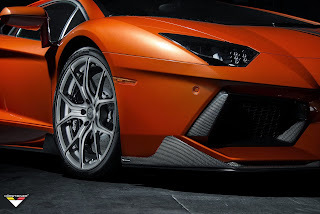 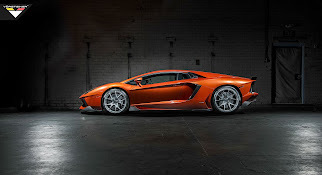 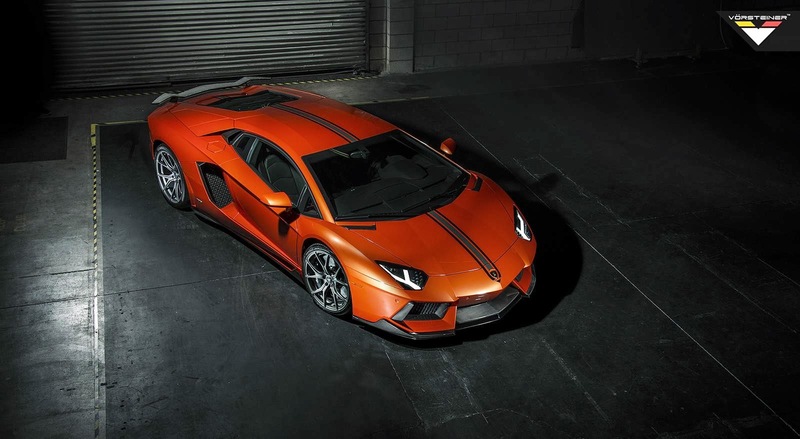 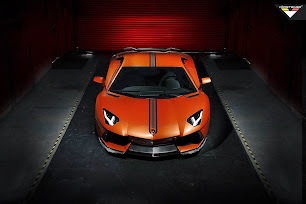 Dubbed Aventador-V LP740, the car now develops 740 HP (544 kW) and 737 Nm (544 lb-ft) instead of the original 700 HP (515 kW) and 690 Nm (509 lb-ft) thanks to a remapped ECU by Hex Flash. 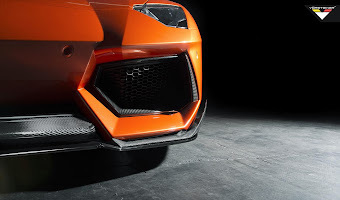 The body kit includes a total of nine pieces: front center splitter, front and rear grilles frames (4 pieces), side air vent trim (2 pieces), front hood trim (2 pieces). All the new body parts are made from carbon fiber. 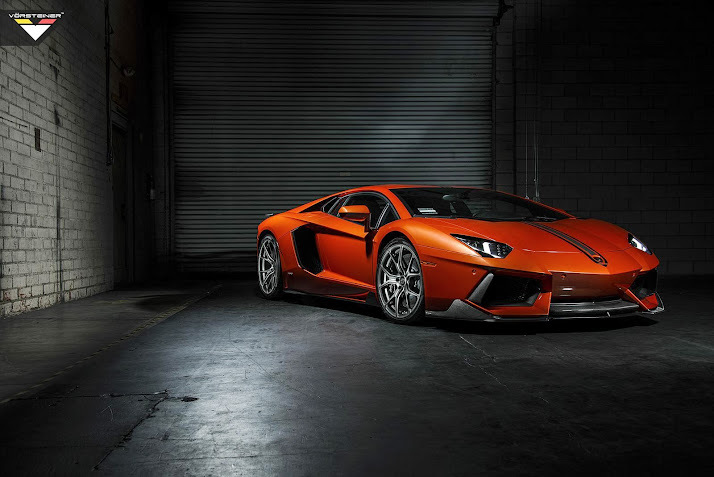 The wheels showcased on this model are Vorsteiner's VSE-003 forged wheels finished in dark grey and measuring 21 inches.